Think Netflix can't teach you anything about crafting a creative resume? Think again. If you've watched the series Tidying Up with Marie Kondo, you might be inspired to clean up and let go of a few things. Why not let that energy transfer over to your resume? Haven't seen the show? Marie Kondo is a tidying expert, author, and founder of the KonMari Method and media company. Her #1 New York Times best-selling book, The Life-Changing Magic of Tidying Up, took tidying to a whole new level, teaching that if you properly simplify and organize your home once, you'll never have to do it again. Feeling inspired? Let's be like Marie Kondo and tidy up! The message that Marie Kondo repeats over and over is "keep only what sparks joy." The first thing is to visualize the kind of life you want in the coming year, so you have a clear idea and a vision. 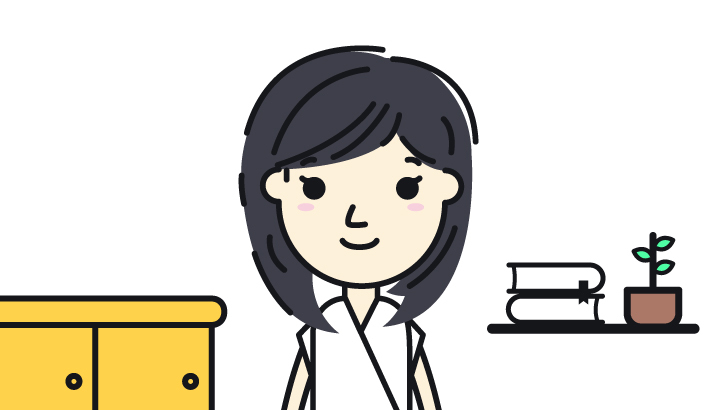 If you have a clear goal, then the motivation that comes with starting the KonMari Method changes because you have an idea of where you want to be and what you want to attain at the end of the steps. This is super relevant for resumes! What kind of job do you want? What roles are you aiming for? There's a big difference if you're cleaning up your resume for a Copywriter position or a Marketing Director position. With your goal in mind, you can apply the over-arching tidiness theme to your resume and embrace four aspects of tidying that Marie Kondo emphasizes in her series. Her system — which encourages tidying by category, not by location — is perfect for the modern resume! This overall theme is bold and whimsical, but stay with us. Your resume should focus on the job positions and projects that have really sparked joy for you. What do you like doing? What experiences have you had that you love to talk about? While you can't omit roles that were more challenging and shaped your career, you can be selective about what to include. If you had a short two-month role that ended in a disaster because the job description was wrong and you didn't mesh with your coworkers, by all means omit it (just be willing to explain any gaps if necessary). You want your resume to feel warm and positive when you look at it so that it creates warm and positive vibes when you're talking about what is on it. Do you feel stressed looking at it? Can you find the information you're looking for? Is the information that's shown what you want to take into the future with you? All of these questions help you decide if it "sparks joy." Not sure what you're looking for? Don't freak out. Kondo says that your "sensitivity to joy will be honed as you continue your tidying process." What does folding have to do with a resume? Think of the folding aspect like the arranging of text on the paper. In the show, Kondo says this is an important opportunity to talk to your clothes and thank them. For resumes, we look at this as a time when you can reflect on your past roles and thoughtfully place them in an aesthetically pleasing place. Make sure you're placing your experiences in organized bullet points and be thoughtful about the use of bold text. White space is important on a resume because it draws the eye to important information. Monster.com encourages you to use white space liberally, "leave some blank space between various sections of the resume's text, so several distinct chunks of information can be seen." Good use of white space makes sure a Recruiter or Hiring Manager can quickly scan your resume for job titles, companies, skills, and contact information. More practically? It gives your interviewer somewhere to take notes or jot down questions they might have during your conversations. 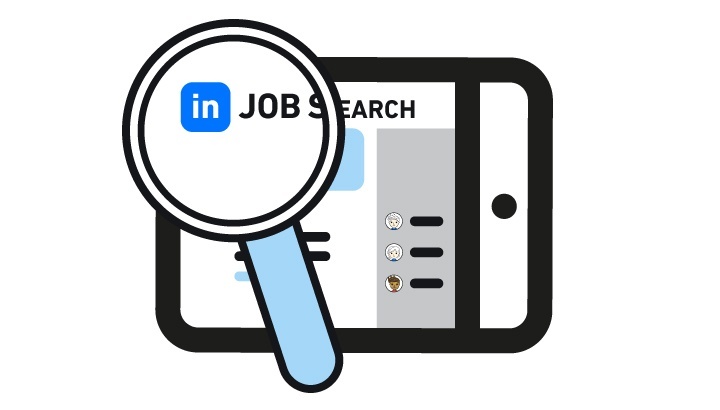 Blocking is basically separating different groups of information on your resume into organized, logical chunks that are easy to find and easy to read. "When we read in print," Forbes says, "our eyes tend to track from left to right super smoothly. When reading on a screen, the eye tends to start left, then jumps about depending on what catches the reader’s attention." 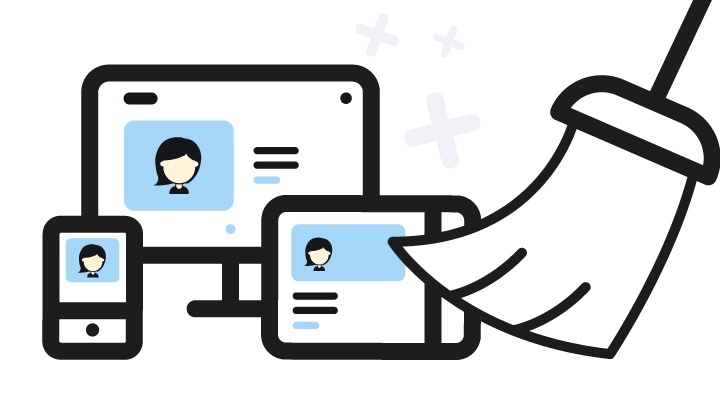 Keeping information in organized blocks helps whether your resume is being viewed online or in print. Make sure all your similar information is together. At a minimum, your resume should have blocks/sections for your previous work experience, software skills, education, and contact information. Fold in those two elements and you will be well on your way to a joyful-looking document. The third method of the KonMari Method is Komono, or miscellaneous. Kondo is a big lover of boxes, and all komono goes into boxes! You can use boxes for miscellaneous items on your resume, too. Similar to the blocking trend mentioned above, boxes work well on your resume for miscellaneous items that, while important, don't have a great place to live — things like software certifications, awards and honors, or your education credentials. These boxes should fit into your blocking technique and make good use of white space. The last part of tidying up your resume is taking a look at your decorations. What colors are you using? What special fonts for your name? Does your resume have any visuals? Did you pop in a photo or illustration of yourself? Take a look at all of these visual elements and make sure they're serving a purpose. Again, only keep what sparks joy...for you and for the reader. Tidying is a very personal process, and a resume is a very personal document. There's no one true right or wrong way to present your work history, but if you follow these tips and keep yours clean and joyful, you'll be on your way to lots of interview requests. If you need more help creating a resume that stands out, we can help. 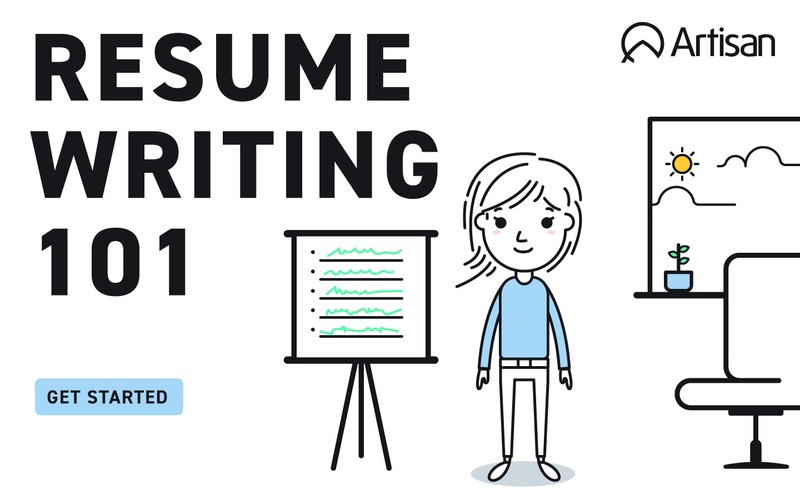 Check out our guide to resume writing. Ask a Recruiter: Do I Need a New Resume for Every Job?